CLOSEOUTS. 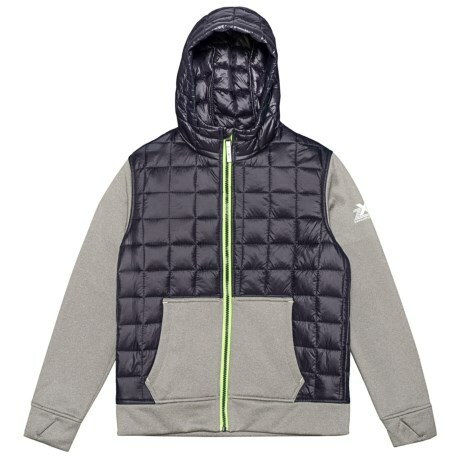 Part puffer, part fleece - ZeroXposurand#39;s Snug Hybrid jacket places warmth at the core while the sleeves stay soft and stretchy so as not to inhibit movement. Available Colors: NIGHTFALL, SLATE/HAZARD. Sizes: S, M, L, XL.